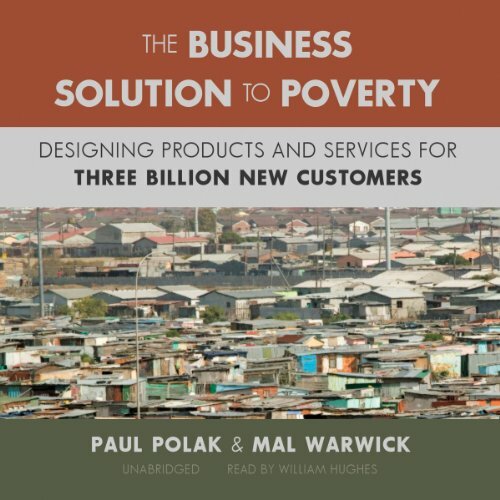 Showing results by author "Mal Warwick"
The nearly three billion people living on two dollars a day are not just the world’s greatest challenge - they represent an extraordinary market opportunity. The key is what Paul Polak and Mal Warwick call Zero-Based Design: starting from scratch to create innovative products and services tailored for the very poor, armed with a thorough understanding of what they really want and need, and driven by what Polak and Warwick call "the ruthless pursuit of affordability". Polak has been doing this work for years, and Warwick has extensive experience in both business and philanthropy.